The apostle Paul declared that “what we preach” was “folly” in the eyes of many in his time (1 Cor. 1:21). Such is always the world’s response to the gospel. But in our day, it seems that the method behind Paul’s message—preaching—is itself an object of ridicule, even within the evangelical church. In an age of short attention spans and entertainment “consumers,” many churches are yielding to pressure to set aside preaching in their worship services in favor of more “relevant” methodologies. 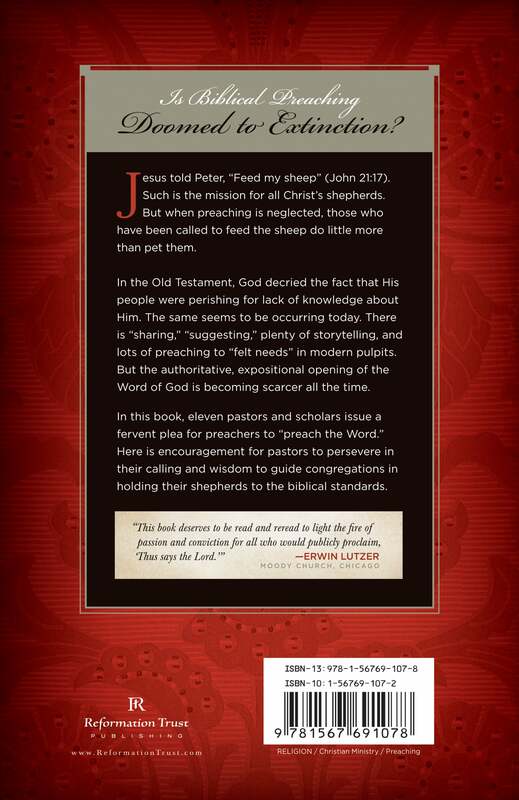 In Feed My Sheep: A Passionate Plea for Preaching, an outstanding team of pastors and scholars says to the modern church: “Turn back!” Preaching is not just one of many acceptable methodologies that the church may employ as the cultural landscape changes. Rather, the preaching of God’s Word is the biblically mandated method by which unbelievers are to be converted and churches built up in the faith. This book is a collection of thundering challenges to the modern day preacher to stand his ground and preach Christ and Him crucified. 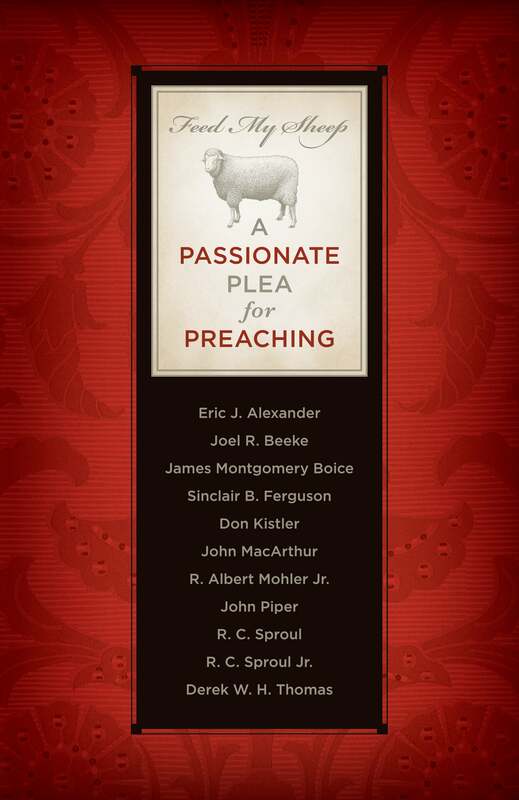 With a who's who of reformed preachers and theologians weighing in, this book is a provocative and challenging call for pastors to stand against the tide of relativism and self help sermons by standing firm on on the power of the Gospel. 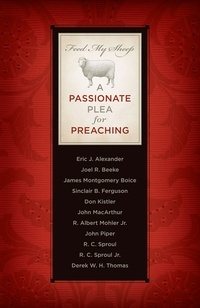 This book has given me great focus as I seek to fulfill my calling to preach the Gospel with Power.